You’re focused on growing your business. A big part of that focus is how you present your business to the world. But that’s not always as easy as it sounds. At Street Cance Creative, we get that. First, we listen. We learn about your market and objectives. Then, we apply our unparalleled expertise in branding, design and digital to equip you with marketing communications solutions that are on target, on budget and on schedule. The campaign broke through the clutter of print advertising in engineering magazines. 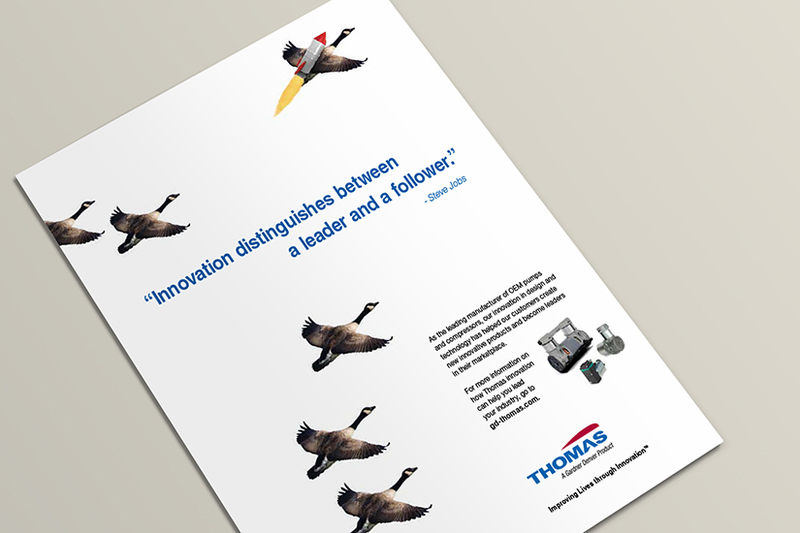 Through the use of unique visuals and a single message, readers were compelled to stop and view the ads, then visit the Thomas website for more information. 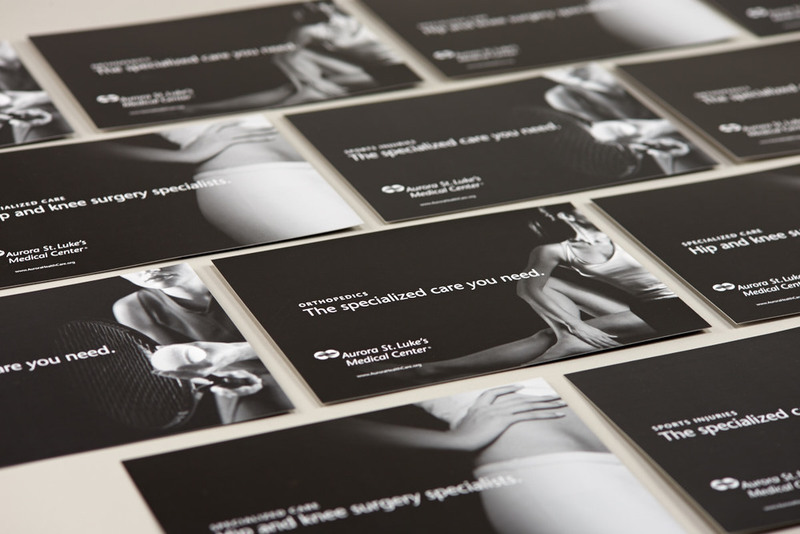 An improved logo and identity system ensures that the NOSM brand reflects it's physicians and their aesthetic. The new Mendota Financial Group website was redesigned to be responsive and easily updated, while providing a fresh look and increased access for clients.